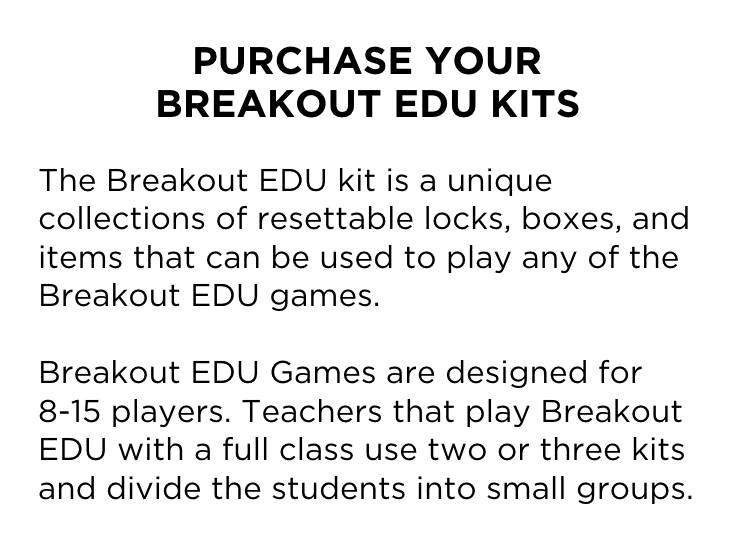 Unlocking the Future is a great Breakout EDU game that you can use to introduce people to the power of Google Apps for Education. It makes for an engaging team building experience and is a great way to kick off or conclude a training session. Get a copy of the game here.